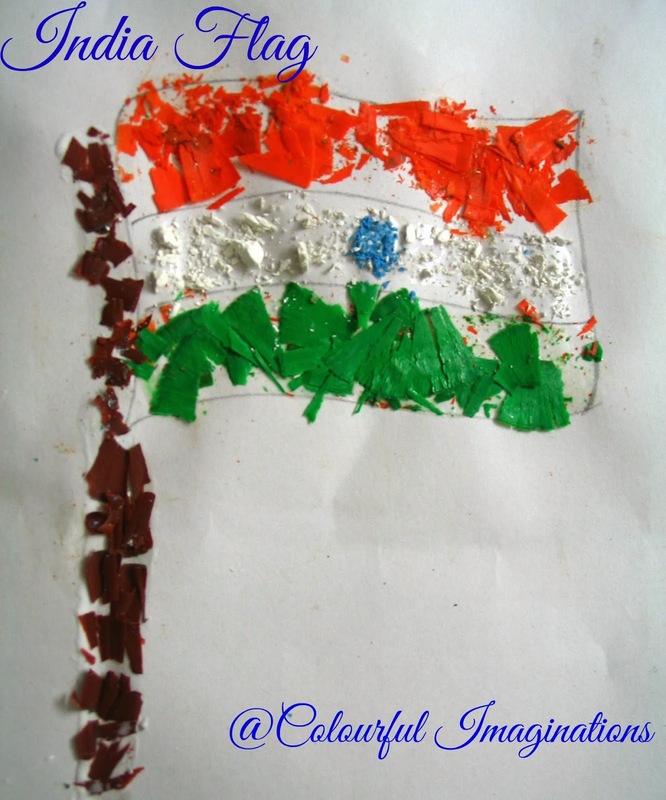 A fun filled republic day craft of Indian flag with crayon shavings . Amazing post. Great ideas,Keep Posting. Really incredible handicrafts. Thanks for sharing it.